In My Opinion: Bill Heaney: Who is Scotland’s worst-dressed journalist? In My Opinion: Bill Heaney: What is happening to local newspapers? 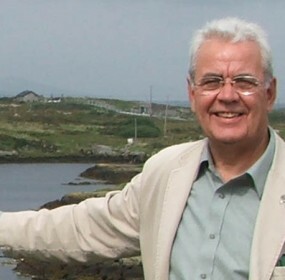 In My Opinion: Bill Heaney: Religion – a big Scottish story for the next decade or more? In My Opinion: Bill Heaney: Time for the Scottish Media to ‘do God’?